Children generally love virtual reality and all that this entails. Now Nickelodeon Australia will be bringing out a locally produced children's reality TV series called SLIME CUP. This is going to return for a bigger, better and even a SLIMIER season four, and organisers are looking for local superstars with talent to join the cast. Taking over BOTH Westfield Fountain Gate on 6th April and Westfield Knox on 7th April, Nickelodeon will host some LIVE auditions from 9.00 am till 4.00 pm. Their aim is to see if any mini-Melburnians have that special Nick star power. Right through these auditions, Nickelodeon will pick 12 teams of the best who will be aged 9 to 13 year. These lucky children will take on the SLIME filled challenges and star in season four of the series. For the first time ever, the team with the most mega squad (a group of humans and non-humans who think you are incredible and are prepared to cheer you on) will also be invited to take part in the on-screen action! Each live audition will see the want-to-be SLIME CUP contenders attempt a series of challenges. These will be aimed at testing their coordination, teamwork and problem solving skills. Contenders will need to get as many tennis balls in SLIME filled cups which will be fastened to a sombrero, otherwise known as a SLIMEbrero. They will need to work with their partner to connect the interconnecting wide-brimmed hats topped with a cup of SLIME before progressing to the interview process. Once they get to the interview process, they can introduce their mega squad and tell organisers why they should be in season four of SLIME CUP . The six-episode series, SLIME CUP will premiere Mondays at 5.30 pm as from Monday 1st July until Monday 5th August on Nickelodeon. SLIME CUP live audition tour will take place throughout April 2019. 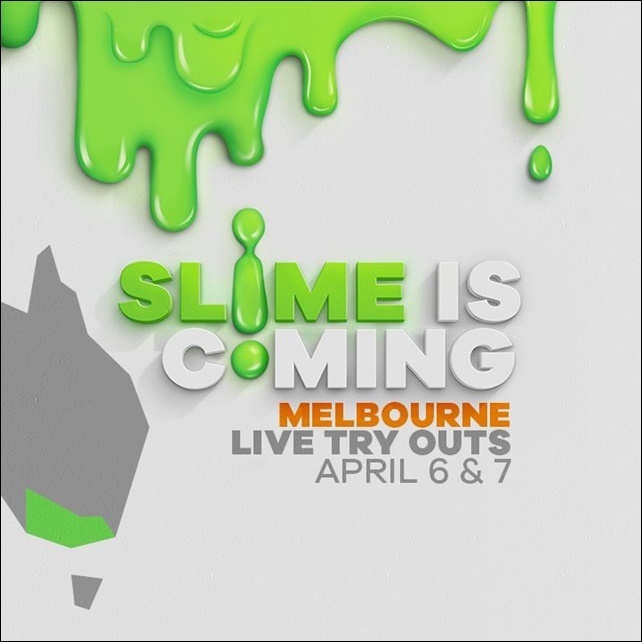 Fans who cannot make it to the live auditions are encouraged to submit their entries online at the SLIME CUP website here. Nickelodeon is on the hunt for super slimy super fans to be on TV and star in the very slimiest competition series they have ever put on! The people who are successful will be in teams and will get to race through slime-filled obstacle courses and challenges for their chance to be crowned this year's SLIME CUP champions! Do you have what it takes? Do you think you could win the SLIME CUP championship? 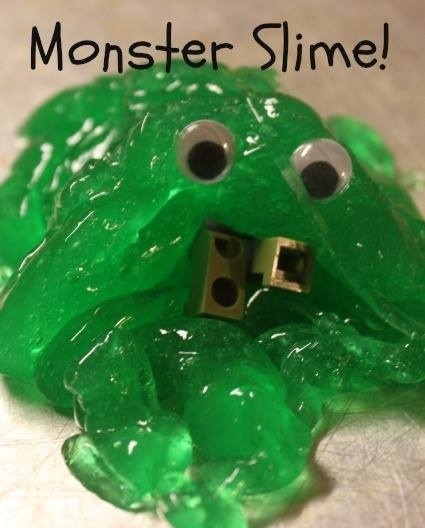 Are you wondering how you can be part of the SLIME CUP 2019! GIVE YOUR TEAM A NAME! Your team name must be inspired by a Nickelodeon show or character in order for you to enter. There are a lot of Nickelodeon shows to choose from. Some popular ones are SpongeBob SquarePants, Teenage Mutant Ninja Turtles, The Thundermans, Henry Danger, The Loud House, Game Shakers & Fairly Odd Parents. Can't think of a name for your SLIME CUP team? Play the Slimiest Team Nick Namer game for suggestions and inspiration. START DESIGNING YOUR TEAM OUTFIT! Your outfit should celebrate the Nick show or character your team is inspired by. The best outfits will show producers that you're a total Nickelodeon Superfan. As such you are ready to take on SLIME CUP. Please note: Your team outfit must not include logos or images from shows or brands that are not on Nickelodeon. Every year at SLIME CUP producers love seeing mega fans and loyal supporters show up to cheer you on. In season 4 of SLIME CUP there will be a special challenge for your mega squads. If you choose to submit an entry video online, make sure you feature your mega squad in the audition video. If you audition at a live-try out, be sure to bring your mega squad along with you to cheer you on! Patience - and plenty of it as there will be thousands of kids like you who are desperate to star on SLIME CUP. You will, therefore, have to expect long queues. Although they will audition as many people as possible, they cannot guarantee that they will get to see everyone. So get there early to maximise your chance of getting in front of the cameras!